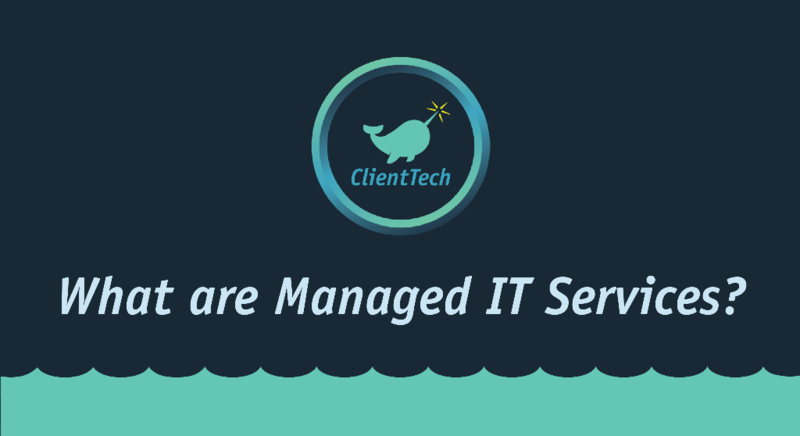 If you’re familiar with IT support, one word you will constantly be hearing about is “Managed Services”, and every day seems to grow more and more. But what does managed services actually mean? And how can you tell if an IT Support company is not just using the word as a marketing tool, but instead, offering a “flat rate services” package for “managed services”? Managed Services allows a business to offload IT operations to a service provider, also known as a Managed Services Provider. The managed service provider assumes an ongoing responsibility for 24-hour monitoring, managing and/or problem resolution for the IT systems within a business. Below you will find a summarized history of managed services, here to give you some background on how these services have developed, and pertains specifically to companies who service small network systems. Over the years, the companies who have helped service small networks in the past have struggled with the lack of tools to help with the problem. The networks they service originally developed as simple systems, usually being built by a self-taught network amateur. Maintenance was break-fix only, meaning that when something broke, the company would call and someone would come to fix it, hopefully. As time went on, programmers and supporters eventually developed programs that periodically came to do an on-site system review of logs and user information, looking for traces of issues that could potentially lead to bigger problems. Even elaborate checklists have been used to check all of this. The problem with this system is that when the support person was called to come check things out, he could only see what was happening on that particular day. If something were to happen later, they would never know about it, unless the customer called. Previously, the only professional test of the backup system was on the visit of the support person, which frequently resulted in days or more of missed backups. 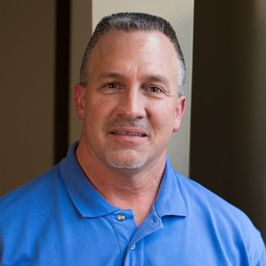 On top of this, the system was prone to other human errors when the on-site technician would take care of the “end user” type symptoms and wouldn’t have time to take care of “real issues”. Because of this, there was a constant battle for the tech as they tried to convince customers that they were only causing themselves more dangerous problems down the road by not being proactive. Around the same time, Hardware and software vendors started to add new and better ways for systems to start signaling problems as early as possible. The first of these was the Simple Network Management Protocol, which had been developing since the early 90’s and was being applied to PC’s. The first systems that could watch these tools and turn all the data into usable information; but were complex to manage, geared only to large networks, and were expensive for small businesses. In 2005, systems started to mature, allowing smaller companies to take advantage of the same features and benefits as the large companies. This was the beginning of the Managed Services Movement. Everything on your network that can result in a user symptom or risk will send an alert before or when it happens, and the Managed Service Provider will know about it. Every alert that the Managed Service Provider gets is something important and needs to be addressed ASAP. The more closely that a Managed Services Provider can get to these two goals, the more perfectly they can achieve a truly managed service, as well as moving farther away from the “everything being an emergency” type situation. Managed Services have come a long way in the time they have been around, but just like anything else in the tech industry, the right amount of observation and tweaking has helped with tremendous improvements over the years. From being initially implemented for Fortune 500 companies and eventually being carried over to medium and small sized companies, it continues to set the standard of tech support as it continues to grow and constantly improve. Here at Client Tech, our Managed Services software also lets us schedule or control updates and setup scripts to optimize the computers. Computer technology has become what it is today all in a span of about 25 years, imagine what the next 25 will bring.